Find out how we can help you find the perfect nanny. 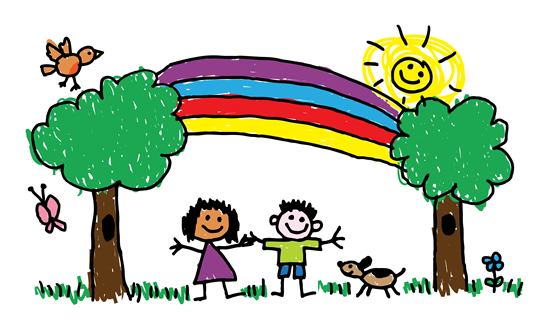 Welcome to Smileys Childcare Agency, a very successful and established childcare provider for over 27 years. The agency specialises in the finding and recruitment of highest calibre Nannies, Mother’s Helps, Nanny / Housekeepers, Nursery Staff, Maternity Nurses, After School Nannies, Summer or holiday nannies, and Babysitters throughout all of the UK. Areas covered include: Berkshire, Buckinghamshire, Hertfordshire, Bedfordshire, Middlesex, Surrey, Hampshire, Oxfordshire, West Midlands, Worcestershire, Essex, West Sussex, East Sussex, Kent and all London areas. Our main priority is finding the right child carer to suit both your personal and practical requirements. We provide a seamless service and are able to guide you through the whole process step by step. Unlike some agencies, we can assure you that we interview and vigorously vet every nanny that we recommend to you. So you can rest assured, you are in good hands. Smileys is dedicated to finding you a new childcare position that will further your career and one that you will be completely happy in. Find out more on how we can help. Smileys supply Nursery Managers to Nursery Assistants to numerous nurseries across the UK, so we totally understand the importance of sourcing and placing the very best quality staff. “When looking for a highly qualified nanny for our twin boys, it was a relief to be recommended to Smileys who were first class in every aspect, Thank-you!